Looking for the best pool parties in San Diego ? How about one on the Downtown Hard Rock Float Rooftop ? This Pool Party happens every Saturday all Summer Long ! Tickets are on sale now ! Make sure to buy them online using our Sunburn Pool Promo Code 2019 Hardrock. Our exclusive Sunburn pool discount promotional coupon will get you a cheap tickets for these events. The Sunburn Pool lounge features some of the best live music on saturdays in San Diego . Get your sunburn tickets and pass now before it’s too late. General admission tickets get you in the door don’t hesitate to upgrade to VIP passes. Sometimes there maybe express no line fast pass entry . VIP at sunburn is the way to go . Check for lockers to store your things there is not always an option for this but it’s a good idea if you can. Sunburn Table Bottle ServicE pricing. 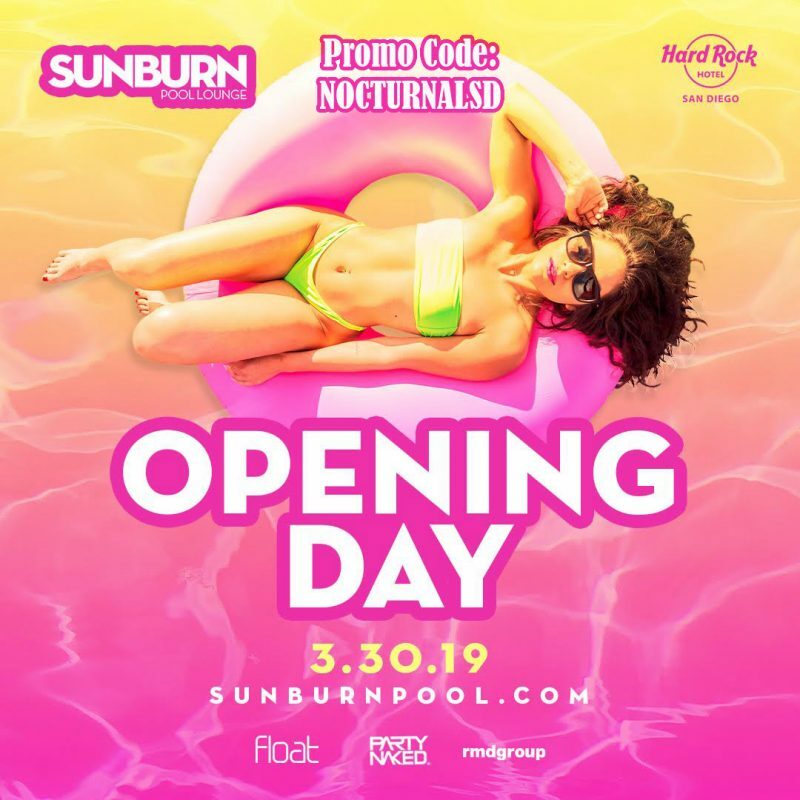 There will be no free guest list for the Hard Rock Sunburn Pool Parties at the FloatSD roof top .So purchase your tickets now and save before prices go up and ticket sell out. Line ups and talent announcement for the hard rock san diego sunburn pool parties will be announce soon. Purchase your tickets now before prices go up when talent is announced. Don’t miss out on any of the day parties in San Diego this summer. The Pool Party at Hard Rock will be out of control ! 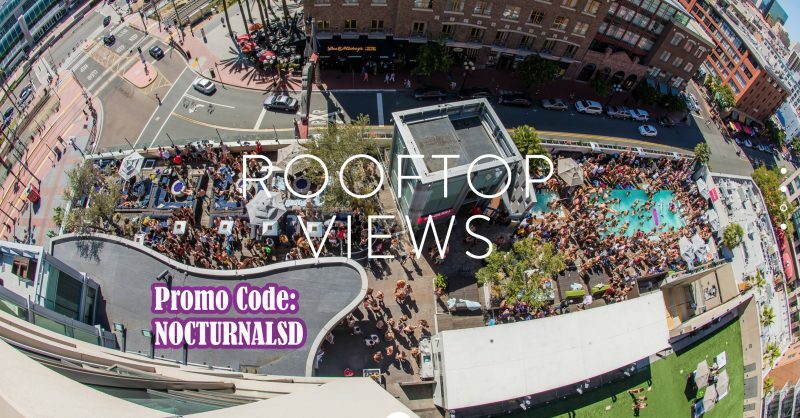 The Hard Rock Rooftop Club FloatSD and Downstairs the iconic Club 207 .